At TICCS we deploy and manage high quality diagnostic solutions to provide a single, unified and trusted service. TICCS provides a full range of ultrasound services, many easily accessible from community healthcare centres across the UK. 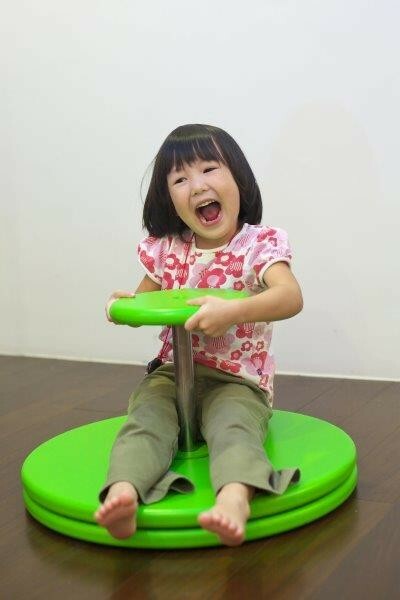 HEALTHY exercise and good fun rolled into one with this spinning seat. 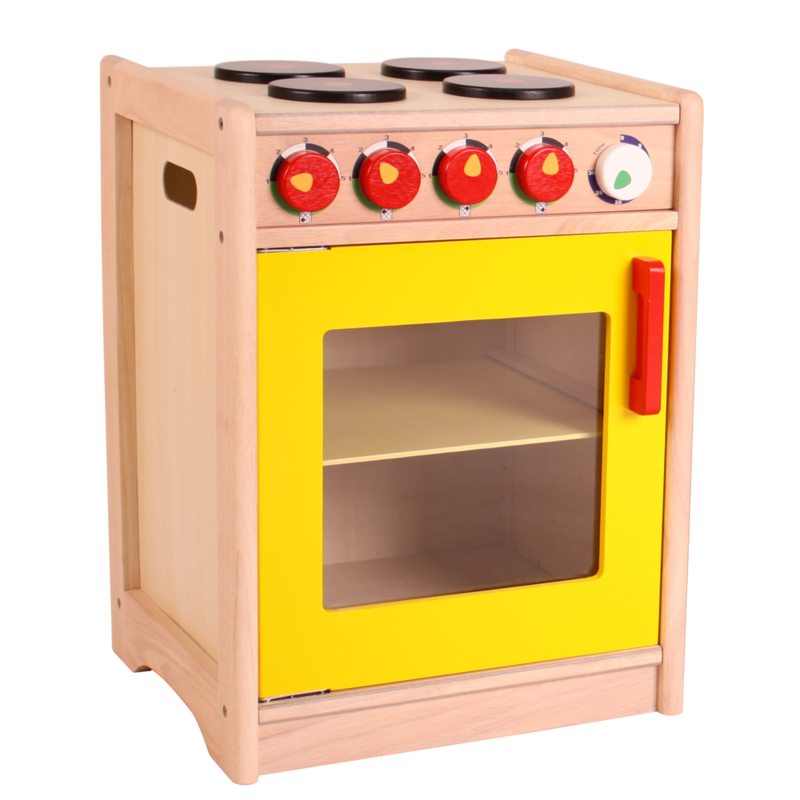 Develops hand and eye co-ordination and gross motor skills. 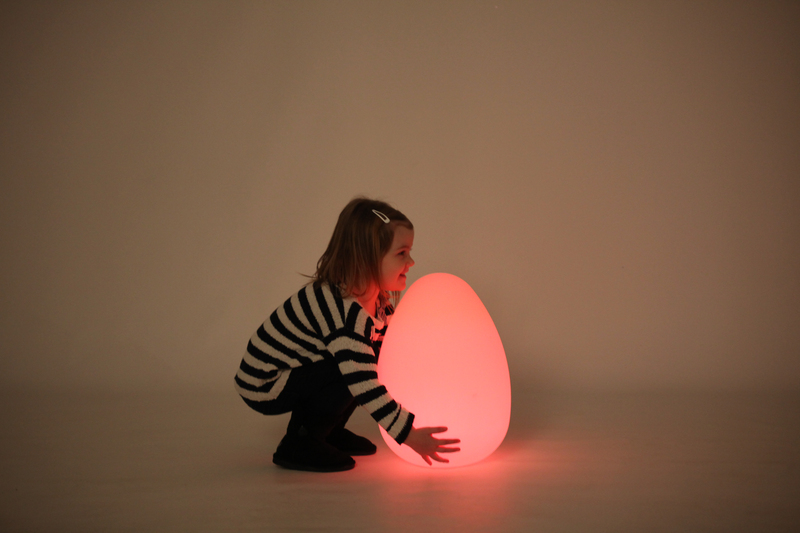 Bubble Tubes offer a unique sensory experience and provide a captivating and exciting focal point for any sensory room. 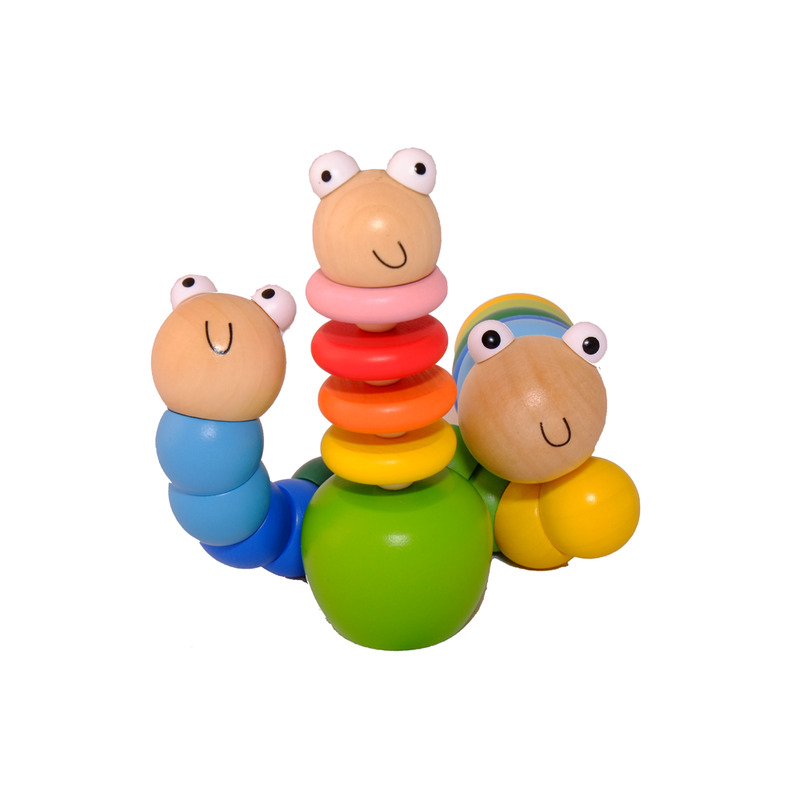 Encourages visual tracking, focusing, concentration, touch, auditory awareness, and have a calming effect. 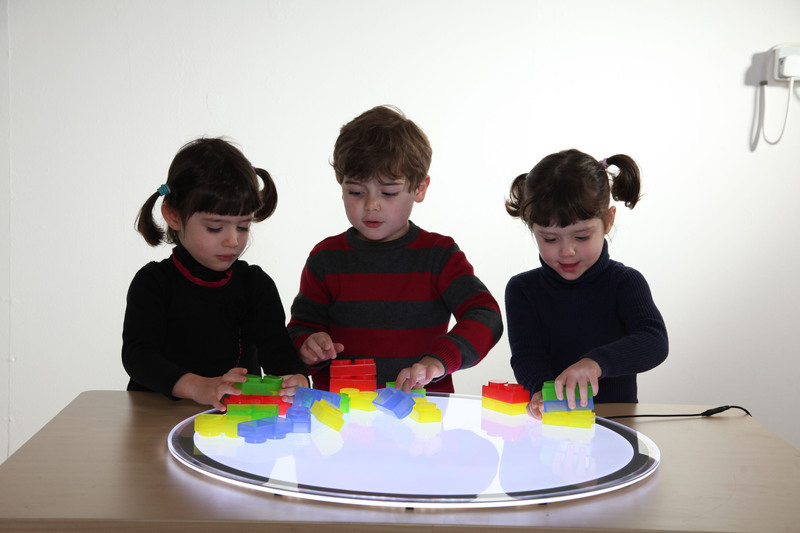 Interactive Bubble Panels come with a wireless switch box. A set of 5 pressure activated carpet switches can be purchased separately, adding a new and exclusive element of switching! 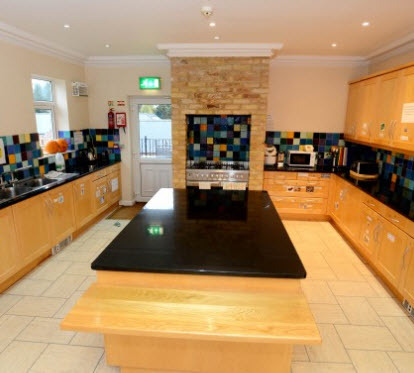 Ideal for thos who are unable to focus on smaller switches, the carpet switches are ideal - jump from one to another, sit on them or press with your hands to change the panel to the corresponding colour. 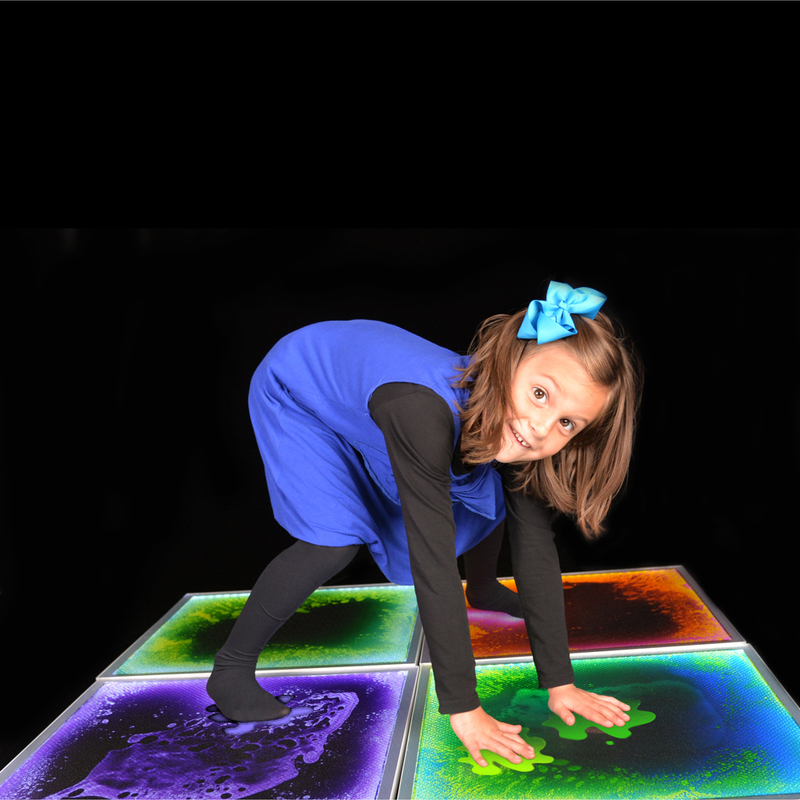 Sensory Floor Tiles are great in a sensory den as padded flooring, or to create a safe play area in a hard flooring room. You might find that they attract more attention that most toys! 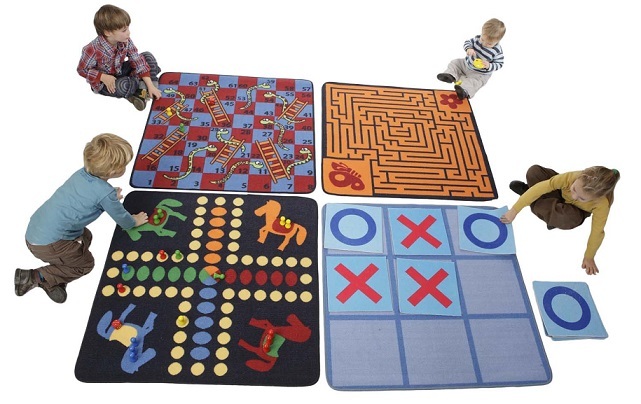 A set of 4 Game mats â€“ Snakes & Ladders, Noughts & Crosses, Horse Ludo and Labyrinth. Includes wooden playing pieces and dice. 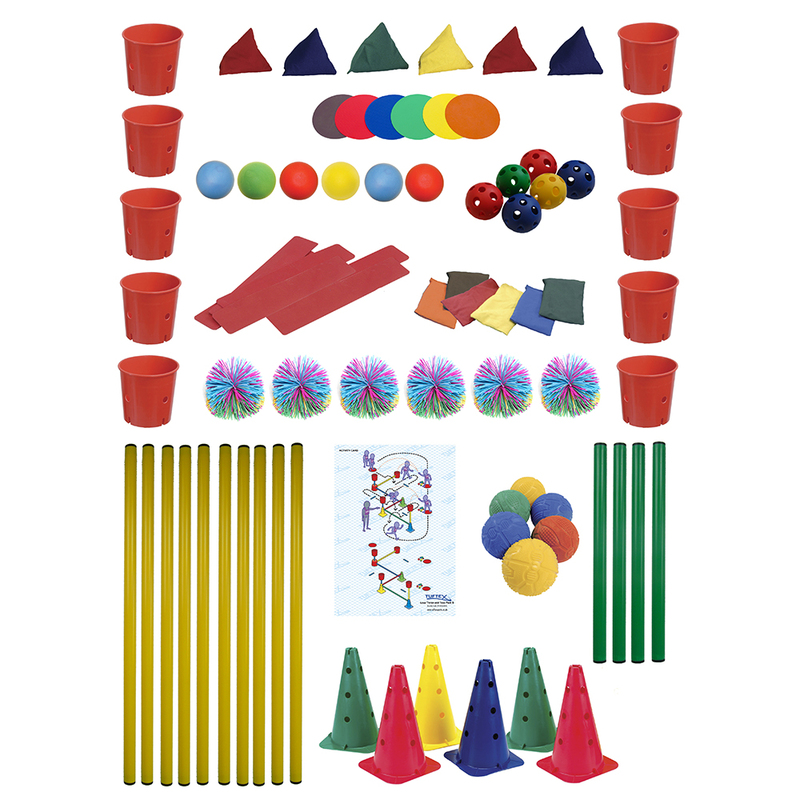 This versatile kit is exceptional for both group and individual activities. Excellent fun for children of all abilities. 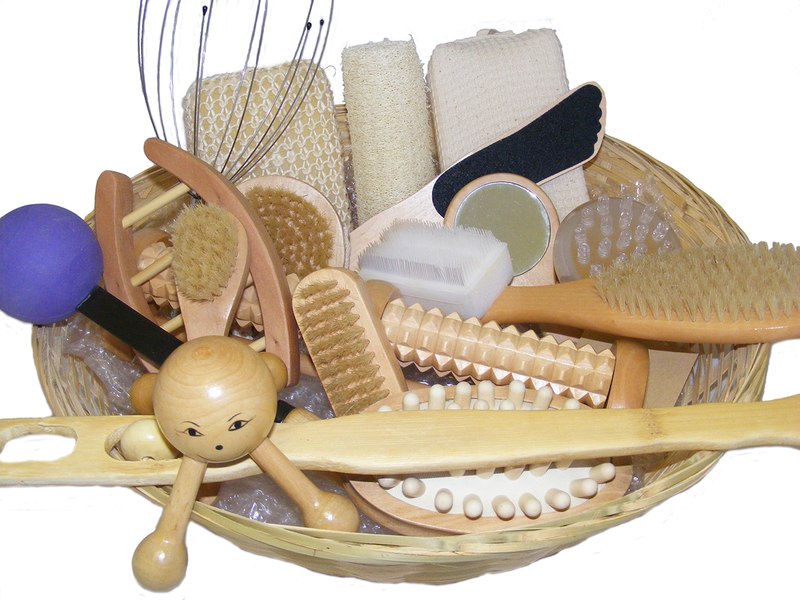 Soothing collection that will promote relaxation - indulge the senses with these highly therapeutic and stimulating massagers, brushes and tactile sensory products. 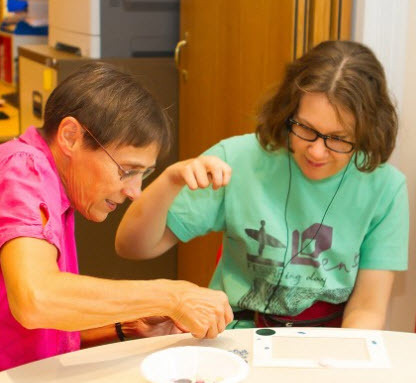 Here at Centre for Resolution, we understand that it can be difficult for an employee that is disabled, to feel comfortable and independent whilst in the workplace. It can also be very difficult for the employer to know what to do. You may not know where to begin with an employee with a disability and the solutions that are available. Centre for Resolution provides workplace coaching for disabled people to provide employers and employees with the support they require.